When I heard Tame Impala for the first time, I almost thought someone was blowing the dust off an old Beatles B-side. Lead singer Kevin Parker’s hypnotizing vocals sound so remarkably like John Lennon that even Yoko could be fooled on first listen. Make no mistake, however — this isn’t a Beatles tribute band. Tame Impala has taken ‘60s psychedelic rock and tweaked it with a modern flair, giving the band a refreshing sound that sets them apart from any group that exists in this decade, at least. Lonerism, the group’s sophomore LP released on Oct. 9, feels like a natural progression from their 2010 debut, Innerspeaker. Both albums, mixed by Flaming Lips producer Dave Fridmann, swallow you up with their hazy, lush sound. 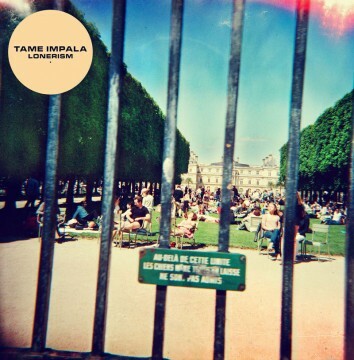 Lonerism takes the notion of cosmic rock a step further than its more audience-friendly predecessor with a full lineup of tracks that demand the listener’s attention. With Fridmann’s spacey influence, it feels like the soundtrack to a dream montage as it washes over you. Lonerism opens with “Be Above It,” in which fuzzy guitar riffs layer upon one another, mingling with everything from distorted steel drums to haunting, chant-like whispers. The album intensifies with “Apocalypse Dreams,” a journey of a song that takes on a pseudo-pop persona. Introduced as the album’s first single, the track begins with a cheerful piano riff before it slips into a vibrant, synthesized daze. The album is filled with trippy, expansive songs of this nature, yet is not overwhelming. Each track is seamlessly complex; a polished jumble of noise. “Elephant” stands out as the black sheep on this album, which makes sense, considering the song was written years prior. It showcases a much bluesier, more rock ‘n’ roll side of Tame Impala, with a core melody defined by a deep guitar riff. It acts as a jolt of adrenaline before the album lures you back in. If each song is powerful in its own right, the album takes on superpowers as a whole. The tracks are smoothly strung together by the common theme of social isolation, but don’t come off as whiny; rather, they are thoughtful and articulate. Parker ponders the feeling of lonesomeness so deeply that he had to invent a word to describe it: lonerism. The album successfully pays tribute to this theme with its final track, “Sun’s Coming Up,” a song that’s stripped down to nothing but vocals and a simple piano melody before it reduces to a cloudy haze that floats off into nothingness. For a group of guys who were all born in the ‘80s, Tame Impala does a brilliant job exploring a genre of music that began decades earlier. Their latest accomplishment is downright explosive; stoner music at its most refined. Lonerism is not just a collection of songs — it’s a full-blown listening experience. 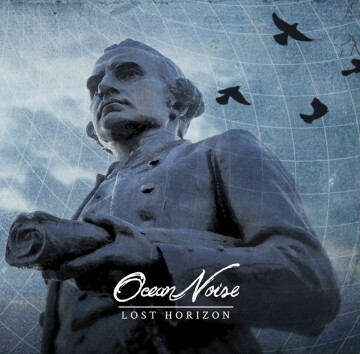 Victoria’s own Ocean Noise released their debut album, Lost Horizon, in March 2012. The four-piece band delivers a mix of upbeat indie rock and mellow acoustic rock that keeps your ears tuned into every song. 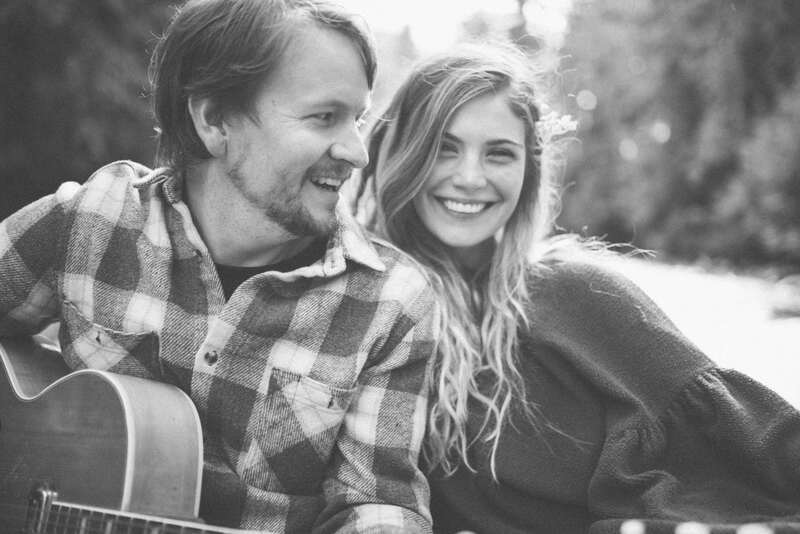 The vocal pairing works: Brian Ypma’s slight rasp and Rachel Deines’s clean voice mesh together and compliment the music with simple harmonies. The album kicks off with blasts of energetic guitar riffs reminiscent of The Gaslight Anthem’s The ‘59 Sound, complete with driving drums and a touch of airy synth. Deines leads the vocals on “Ever Restless,” and Ypma joins in a call-and-response chorus. The next track, “Always Be Enough,” keeps the same vibe; both got me in a dancey mood. Things start to slow down in “Like a Warning.” Simple piano and guitar create a great, laid-back swing and a much more acoustic sound. The middle of the album maintains a fairly acoustic-rock feel, with subtle drums, piano and simple vocals for the next few tracks. “No Sound” caught my ears with an endearingly clunky piano waltz and a haunting guitar harmony. It made my vintage senses tingle. This segues into the deep retro-synth riff of “Pray Into The Screen.” I absolutely love the old video game sound, but it gets lost as the song becomes an upbeat rock tune. The video-game theme is reprised at the end, but it feels like a mash-up between two different songs. The track list finishes off with the title song, “Lost Horizon,” recalling the same energy that began the album. Ocean Noise gives listeners a combo of easy listening and rocking tunes. Whether you’re dancing in the kitchen or studying for a midterm, Lost Horizon will make a great addition to your iTunes playlist.